This tag was done by a couple of my good blogging friends, Jess and Lillie, and so I thought I would give it a go as well! This has to be a tie between Emily Henry's The Love That Split the World and Jay Kristoff's Nevernight. Both are the only 5-star reviews I've written this year, and both absolutely blew me away! I've gotta give this one to A Court of Mist and Fury. 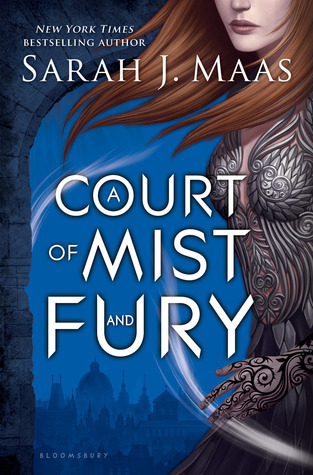 Equally as heart-pounding as the first book, and then some, and the best part was how I read ACOTAR the week before and basically had zero wait time between books. The worst part is how now I have ALL the wait time in between books. What book am I NOT anticipating, that's the real question here. 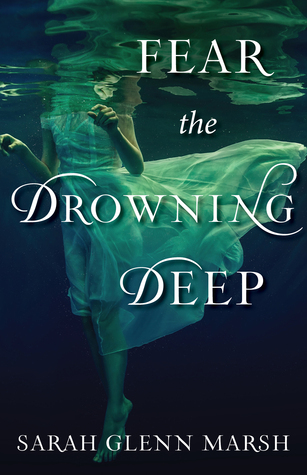 Currently I am most looking forward to Fear the Drowning Deep by Sarah Glenn Marsh as I do not have an advanced copy of it! Sadly, I've got to say it was Lady Midnight by Cassandra Clare. 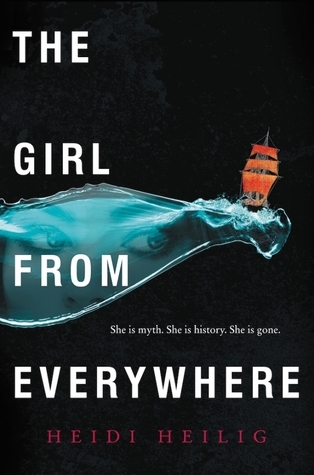 You can read why in my DNF review here. 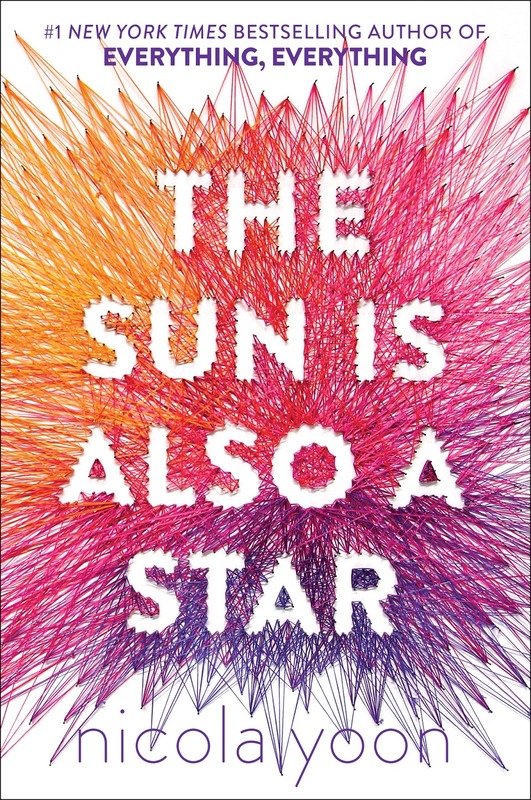 I unexpectedly loved Summer of Supernovas by Darcy Woods. I'm not very big on contemporary, so this one was a pleasant surprise. 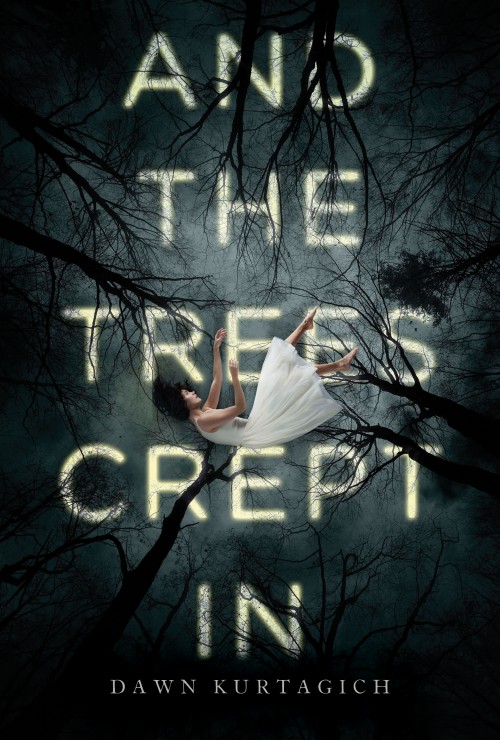 I both reviewed the book and interviewed the author! This should come as no surprise - it's Jay Kristoff. 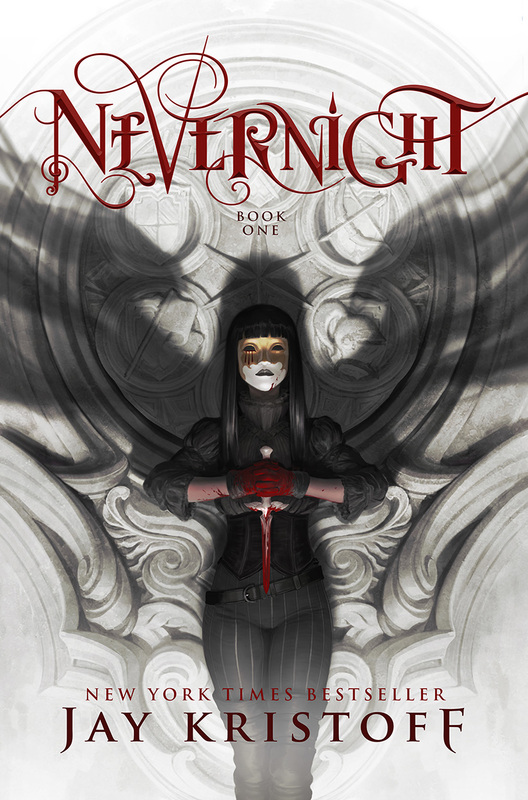 Nevernight made me a full on Droog, hook line and sinker. Rhysand, High Lord of the Night Court, but of course! I was intrigued by him in ACOTAR and by the time I started ACOMAF I knew I was in way deep. Mia Corvere! I can't express how much I love how multifaceted this girl is, and how we get to see all sorts of sides to her in Nevernight. She's fearless, but when she gets scared she doesn't let it consume her. She owns her sexuality. She is cool and calculated but at the same time, she's relatable and fiercely headstrong. Plus, her shadow is a talking cat... talk about Goals. 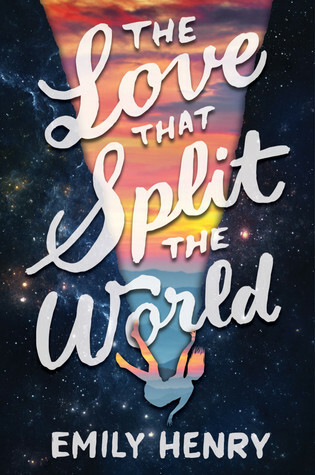 I haven't read many tearjerkers this year, but hopping back to The Love That Split the World, I bawled and bawled at the end for no particular reason other than how soul-crushingly lovely the writing was. I love when books and writing can do that to me. 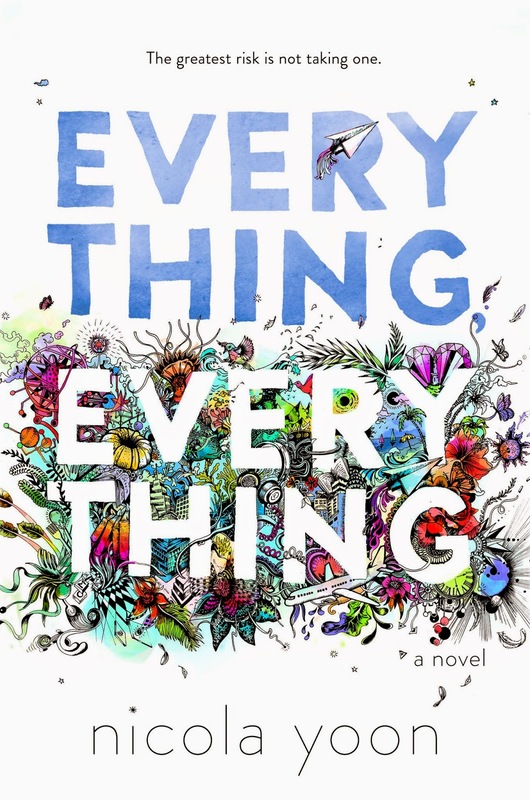 I know it debuted last fall but I didn't read it until this year, and that book is Everything Everything by Nicola Yoon. Although the end can be bittersweet, the overarching theme of the book is just so beautiful and happy! 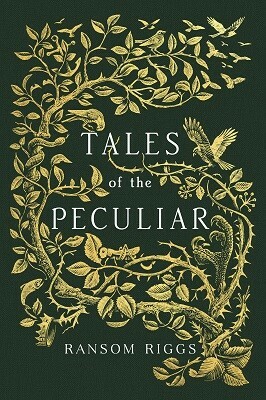 I'm going to make this one a tie between Tales of the Peculiar by Ransom Riggs and Nicola Yoon's The Sun is Also A Star. I love the simplicity of these covers and the beauty in their minimalism! Can you believe the cover art for TSIAAST was string art done entirely by hand?! It blows me away. 13. What Books Do You Need to Read by the End of This Year? Handing this one off to S. Usher Evans, the author, blogger, auntie figure, and overall Golden Ray of sunshine in my life. I'm so glad we've been able to become friends over the course of the last year-ish, and I have no idea what I would do without her pep talks, dog pictures, or words of wisdom and encouragement! You! Reading this right now! And probably most of the aforementioned bloggers! 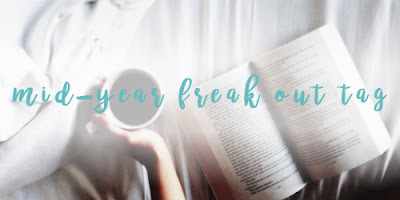 Go forth and give us a midyear recap of your own!